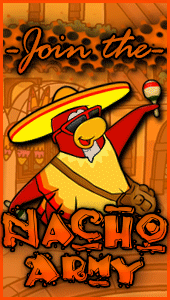 Welcome to the Nachos! 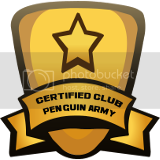 We are one of the most powerful and legendary armies in all of Club Penguin. Known for our fun and enjoyable atmosphere, we're always having a good time! 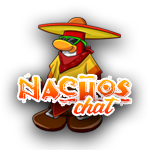 Be a part of the fun and join by clicking HERE! View the complete list of our achievements and awards by clicking HERE. Today we logged onto Fog to raid RPF vs NW battle. 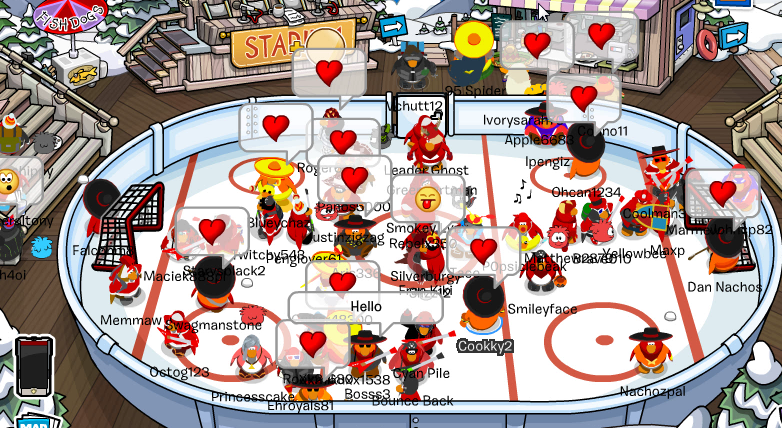 We started the pre-battle at the Pool then moved to Iceberg. 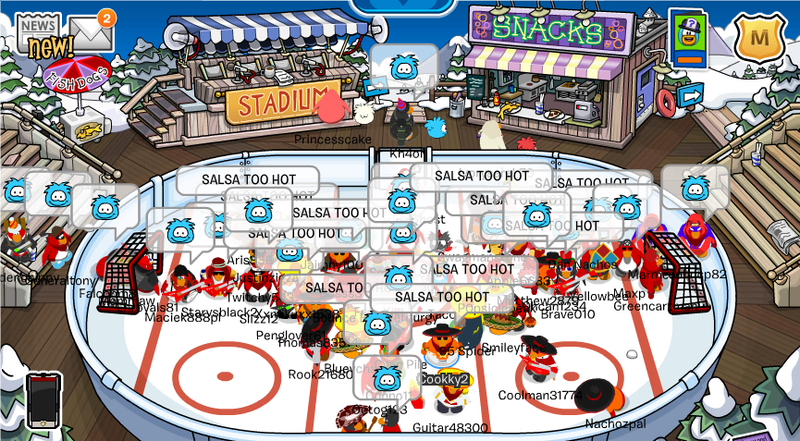 As we got bot raided, we switched rooms and went to the Stadium. The whole battle took place there. 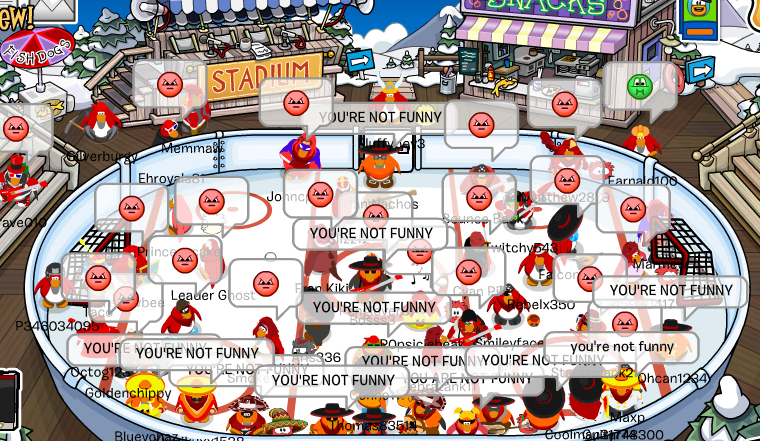 NW didn’t move so we just battled with RPF. We had about 10 lockouts. 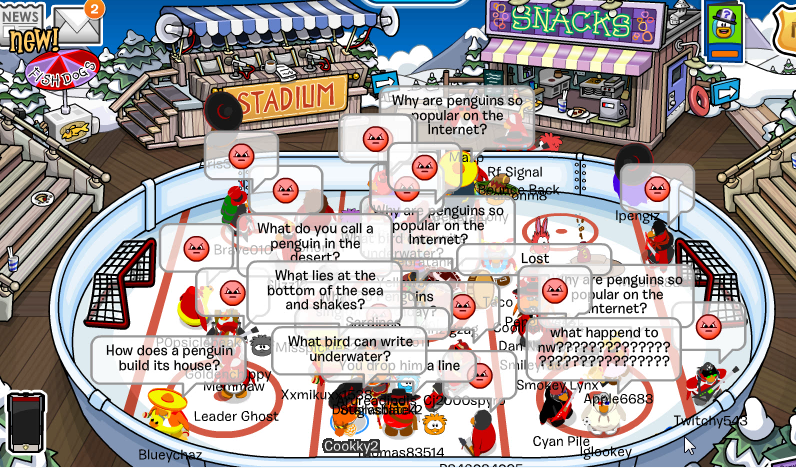 I’d say that was our best event in this week but we could’ve had 40 on CP if more people had attended. We were wearing orange and RPF were wearing red.